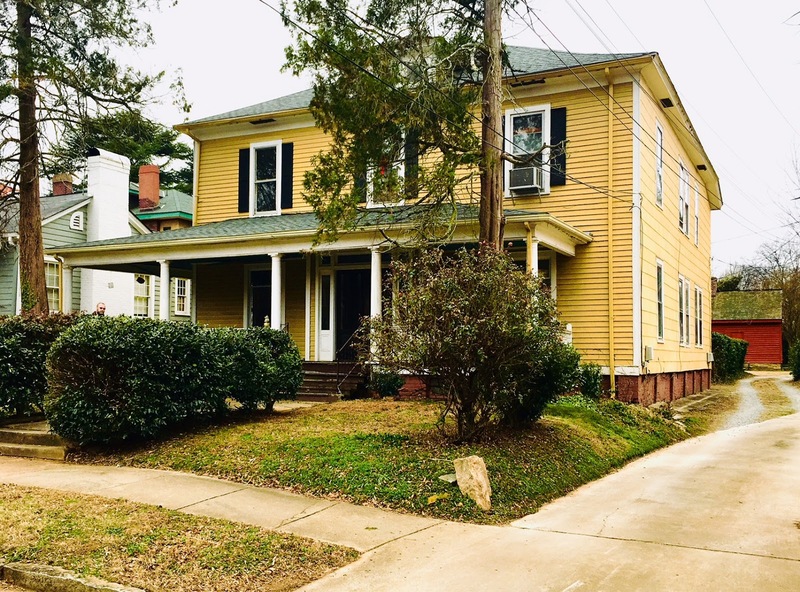 Greg Rapp, with Wallace Realty, has listed this wonderful circa 1910 home in the prestigious West Square Historic District in Salisbury North Carolina is on the market and ready to be restored! 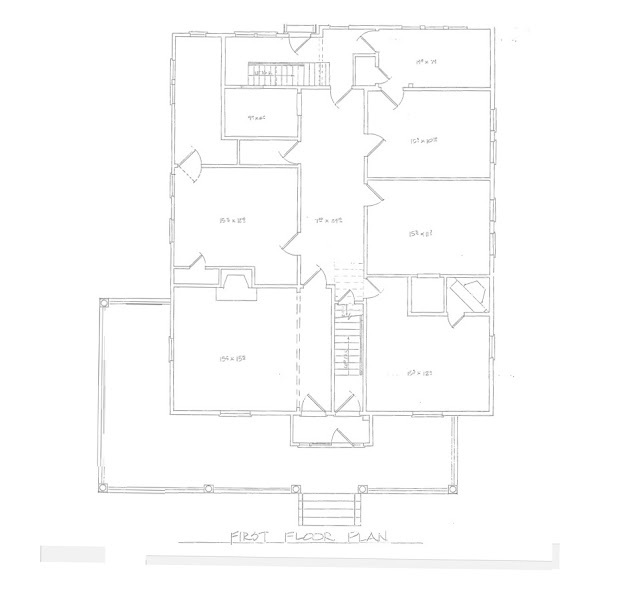 Call 704.213.6846 to see this excellent potential now...and read on to find out why this is the opportunity to grab! 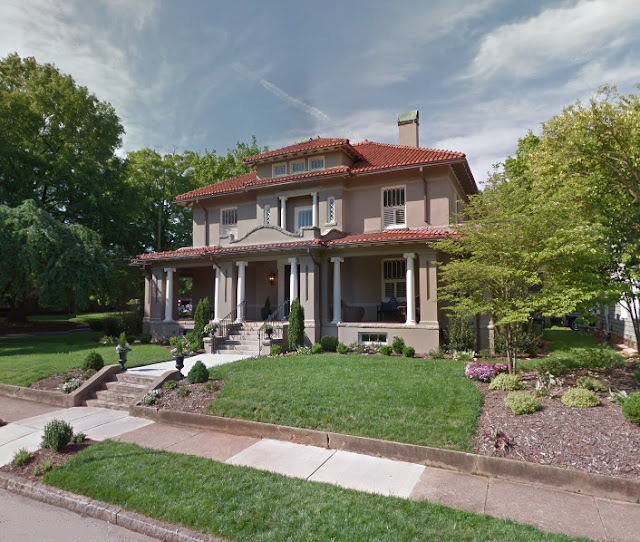 313 West Fisher Street, a handsome ca. 1910 2.5-story frame house, is nestled into a neighborhood of homes that attracts visitors from far and wide ~ the West Square. (The West Square is formally known as the Salisbury Historic District.) It was the first neighborhood in Salisbury NC to be designated as a historic district on the National Register of Historic Places in 1975 when the preservation movement first gained momentum in this city of vintage homes and is supported by a strong neighborhood association. 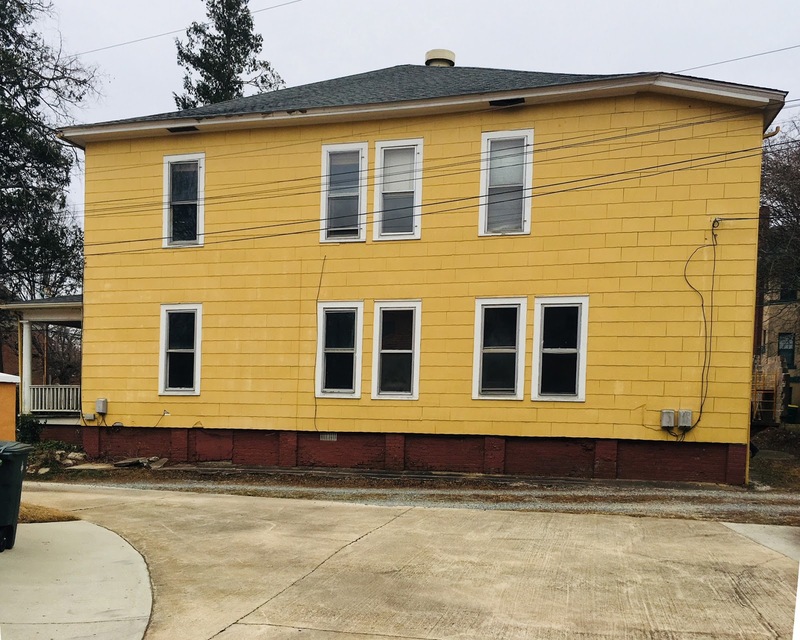 This once marvelous home is a blank slate - other than the new roof installed in 2017 - and its asking price of $99,000 reflects this (tax value at 313 W. Fisher Street is $167,579!). 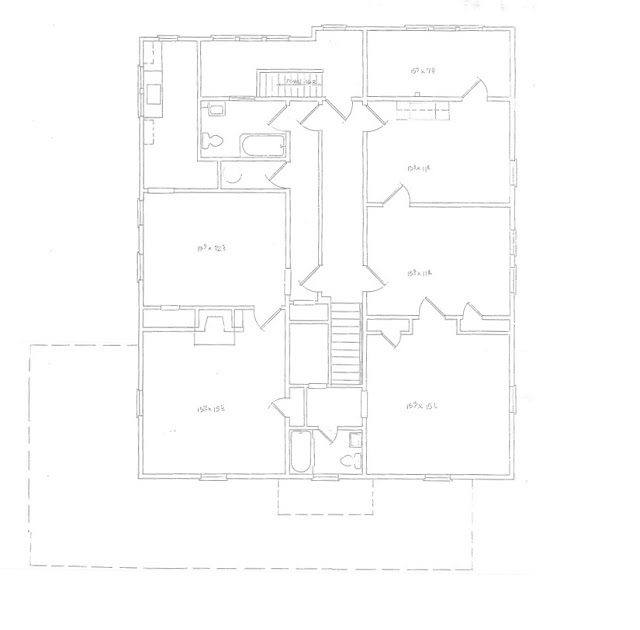 At some unfortunate point in time, this nearly 4,000 square-foot house was divided into 3 apartments and will need complete rehabilitation and restoration. Fortunately, most of the original woodwork and floors remain. 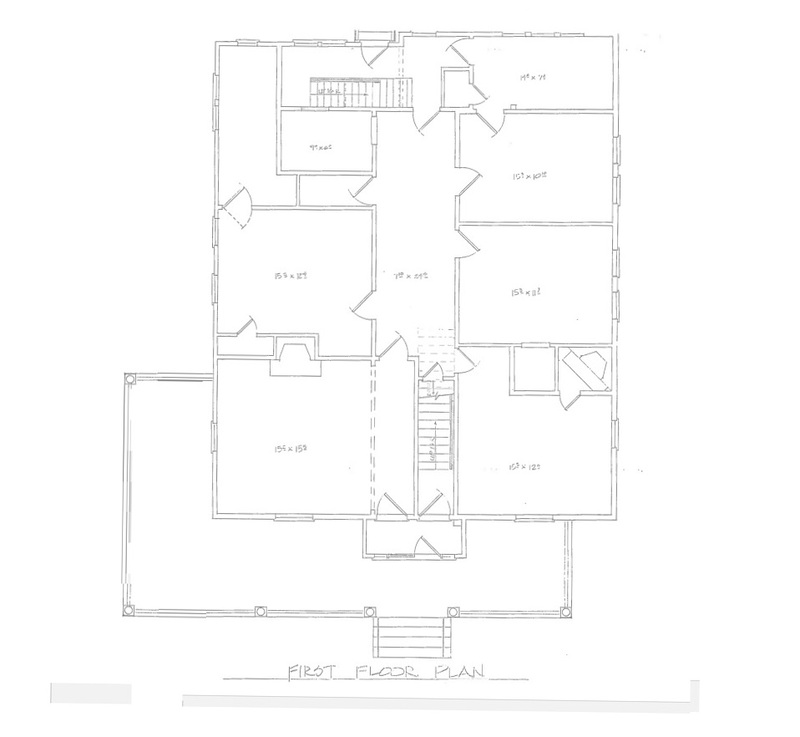 The home will need a new kitchen, baths, and mechanicals. 313 W. Fisher Street is in a fabulous location just doors from the Rowan Public Library, and blocks from the historic downtown center of Salisbury. A central park is planned across the street, expanding on where the small landmark Bell Tower Park currently exists. Work has already begun on this sure-to-be-lovely central green-space in the downtown. You might be able to already picture yourself enjoying summer evenings on the wrap-around porch overlooking the park. This home is surrounded by some of Salisbury's finer homes and is just waiting to join its peers! 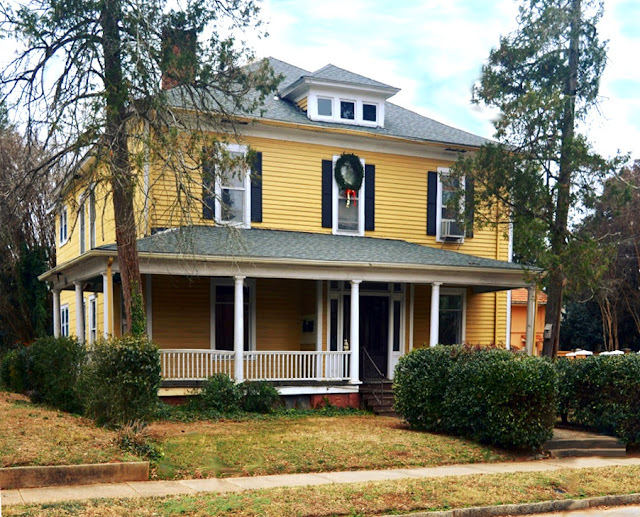 And not only is this grand vintage home priced well below its tax value of 167K, it is additionally is eligible for exterior grants through the City of Salisbury's Historic Preservation Grant program. 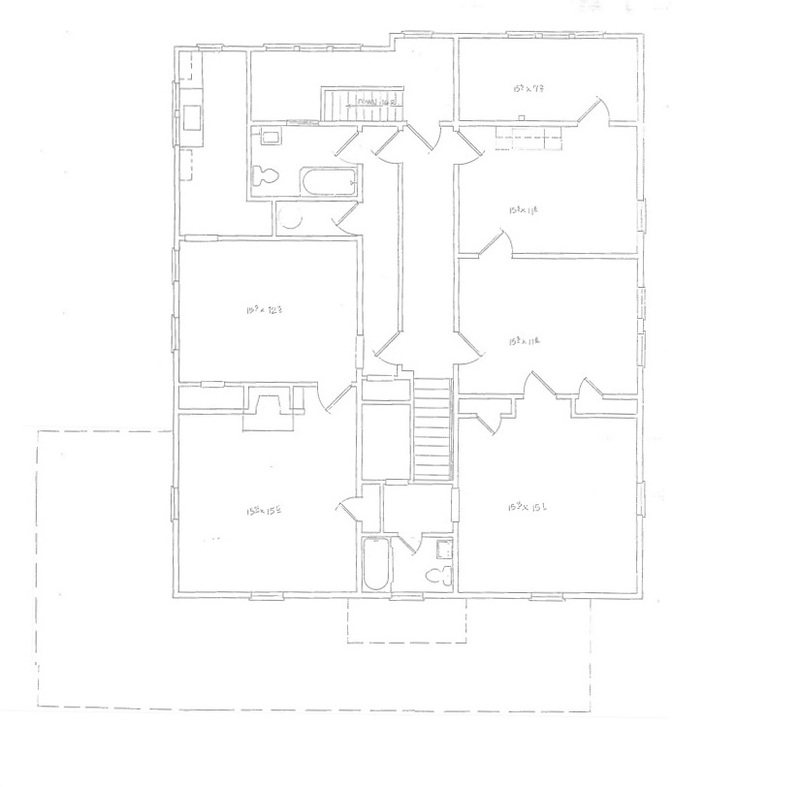 Additionally, this home's restoration will be eligible for North Carolina Historic Tax Credits. 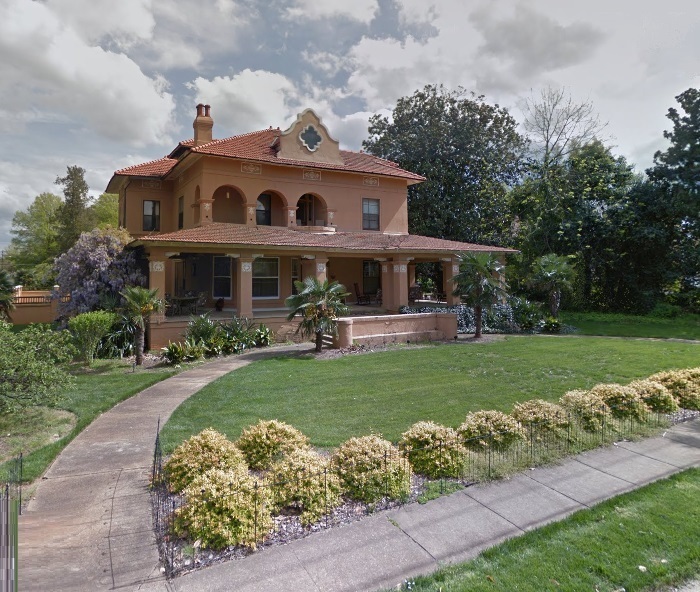 The Historic Salisbury Foundation has protective deed restrictions and covenants placed on 313 W. Fisher Street, and the Historic Residential zoning here prevents the home from being used as a multi-family unit in the future - it must be restored to a single family dwelling. The home is 'Sold As Is'. 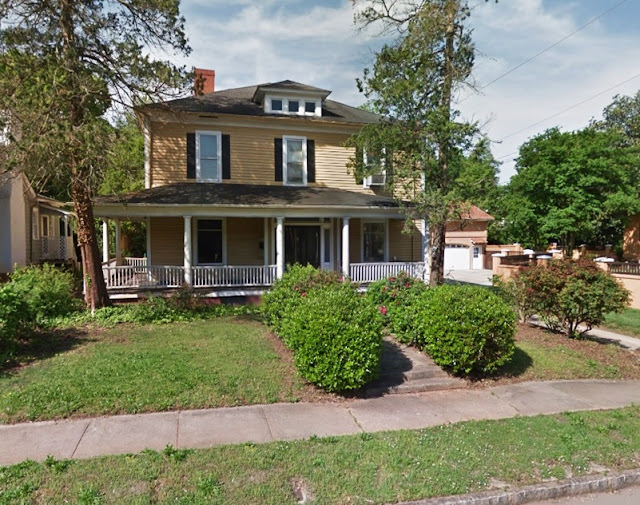 313 W. Fisher Street, a prime address in Salisbury, North Carolina, is just waiting for the right person to breathe new life into its historic bones. At $99,000 - and with a new roof - a new beginning is well within reach. To see and assess this fine potential, call Greg Rapp with Wallace Realty. A restorer of antique homes himself, Greg can give you honest dialogue about the project at hand. Contact Greg Rapp at 704.213.6846 and make your appointment to be the next award-winning restoration project in Salisbury NC - at 313 W. Fisher Street. Look for this Page on Facebook: https://www.facebook.com/GregRappRealtor/ and share with your friends.